A rugby star has attracted a backlash by saying that gay people are going to Hell “unless they repent of their sins”. 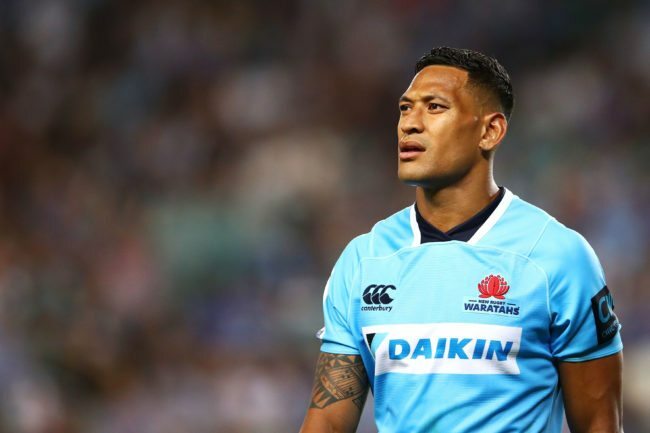 Israel Folau, who plays rugby for the Australian national team, sparked controversy last year when he came out against marriage equality and said he would vote ‘No’ in the country’s postal vote. 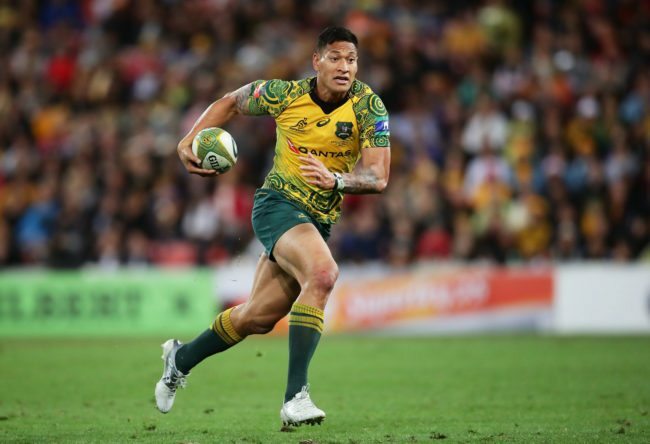 His stance went against the position of his team at the time, the Qantas Wallabies, as well as Rugby Australia, but the international player said the outrage prompted by his announcement had not changed his mind. 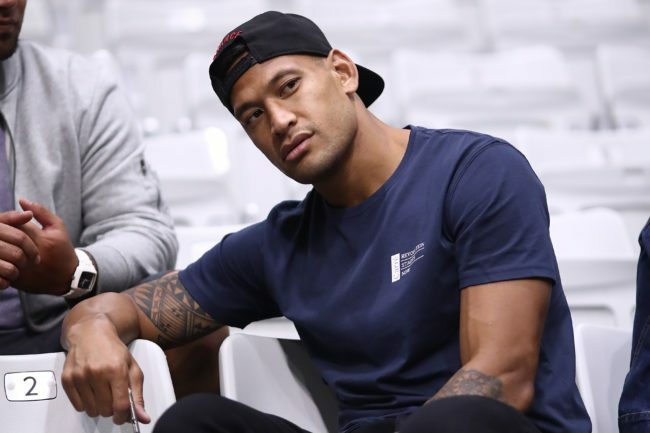 Folau insisted that his view did not mean he was discriminatory though, writing on Twitter: “I love and respect all people for who they are and their opinions”. The 29-year-old sports star posted a cartoon showing “your plan” and the much more complicated, turbulent “God’s plan,” along with a biblical quote which told his followers that “the testing of your faith produces endurance”. It was Folau’s only reply on the post. The first comment has since been deleted, but Folau’s is still up. 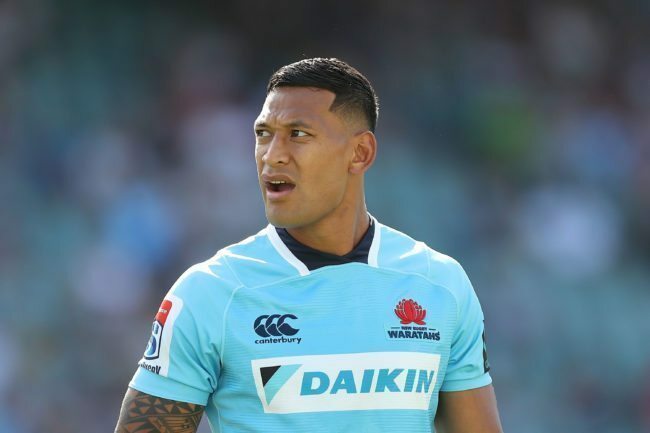 Following the backlash following last year’s tweet, Folau said he would maintain his opposition to marriage equality. “I’m going to stand firm on what I’ve said, that’s what I believe in,” he said. “I guess it doesn’t change anything for me and my mindset is still first hand with what’s going on here with the Wallabies. He later added: “I stand alongside what I said on that time and I’ve left it there. I stay true to myself and what I believe in. 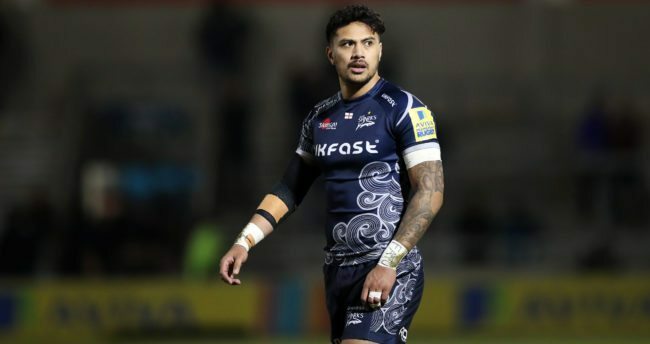 Last week, England rugby star Denny Solomona was charged for using a homophobic slur. Solomona, who plays for the Sale Sharks in the top tier of English Rugby and is in the English national squad, is alleged to have used anti-gay slurs against Worcester fly-half Jamie Shillcock. Shillcock alleges that Solomona “made a homophobic slur twice” during an altercation 55 minutes into the match.